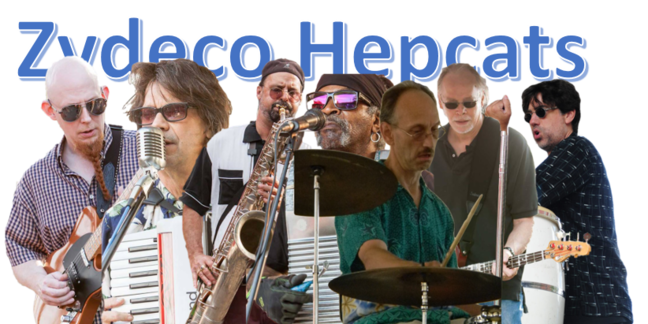 With their new CD release "Motown Mojo" Monsieur Guillaume & His Zydeco Hepcats have captured the essence of their signature sound. 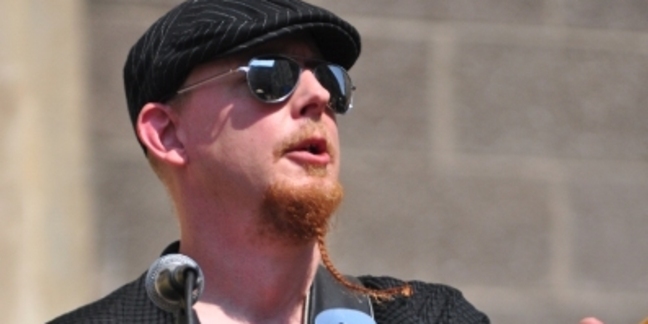 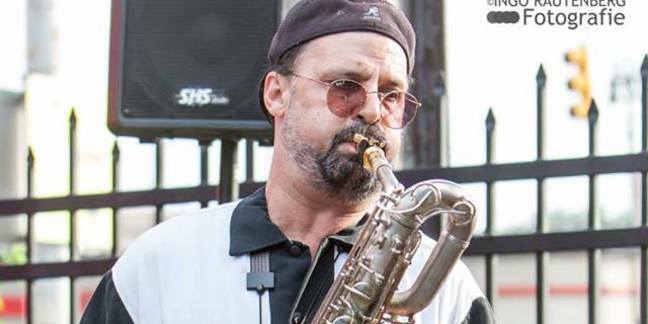 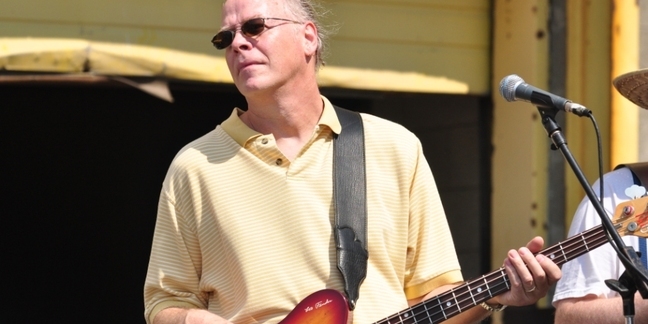 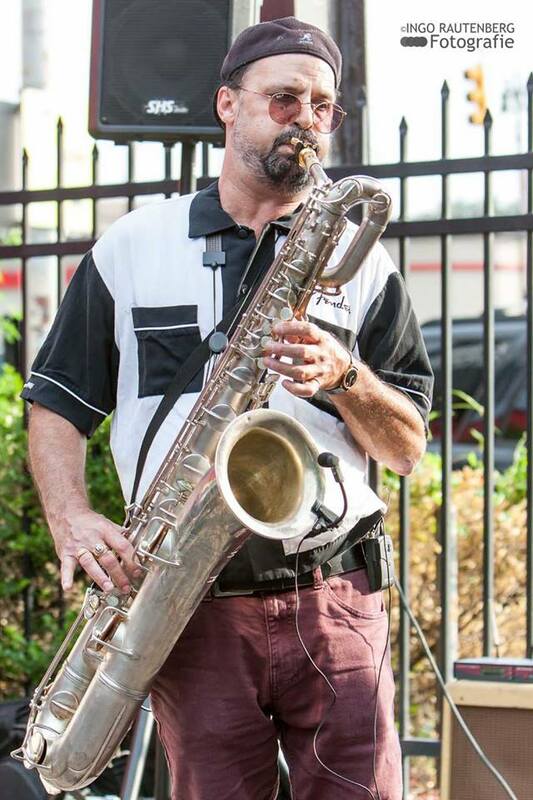 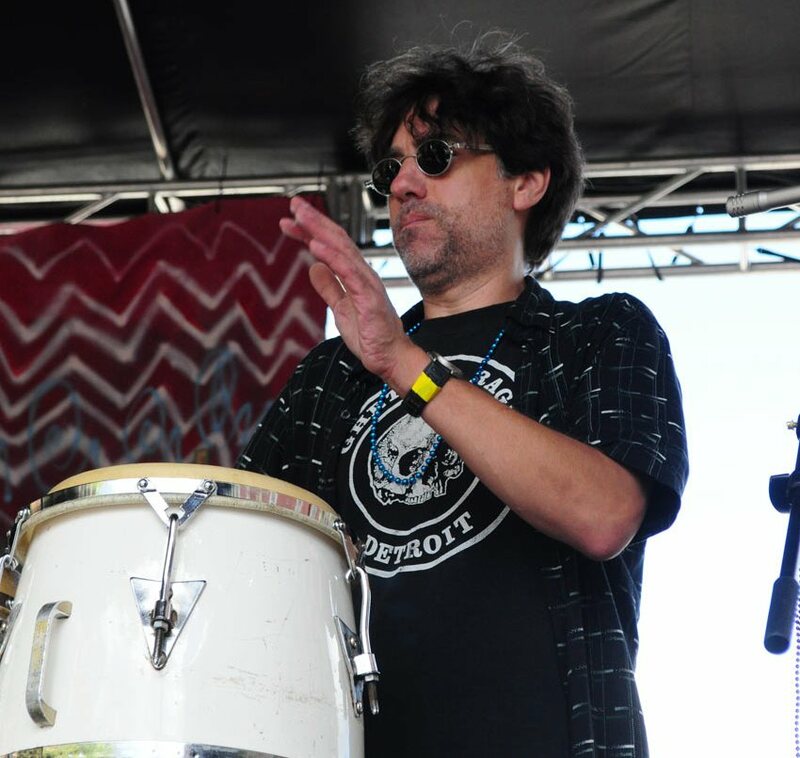 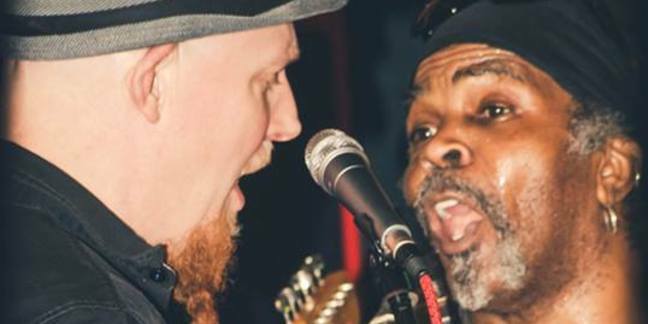 This unique group of long-time Detroit area players are all veterans of the Motor City music scene. 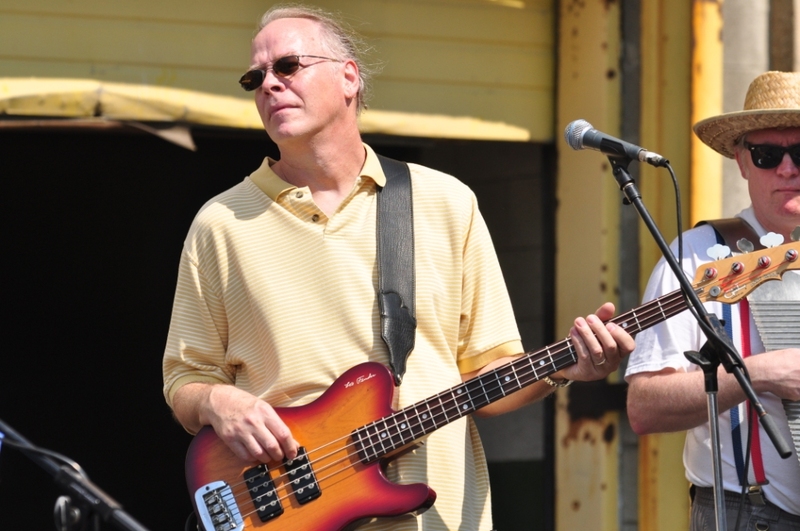 Their music fuses the laid-back party vibe of Southwest Louisiana with the gritty energy of Southeast Michigan. 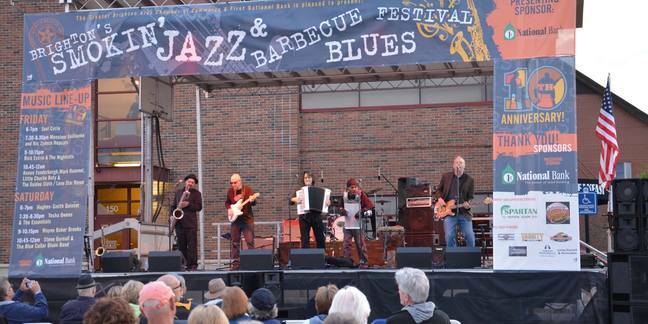 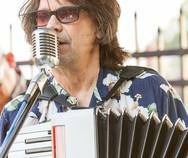 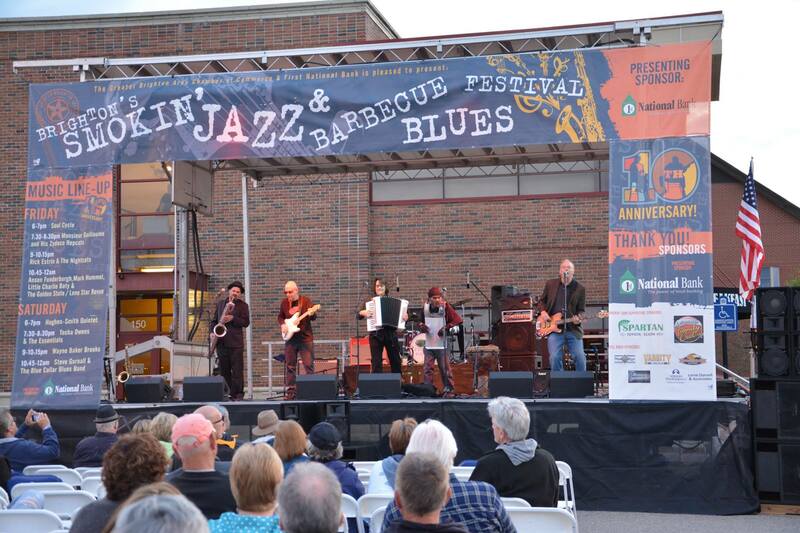 Their lineup includes accordion, frottoir (rub board), guitar, bass, drums, percussion and blues harp. 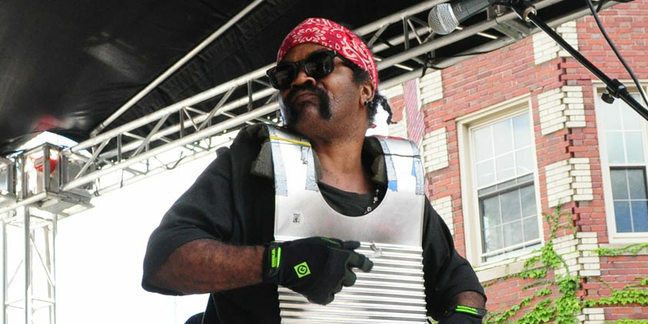 When they put it all together and get their musical mojo working, the result is a driving pulse they call the "Wall of Zydeco." 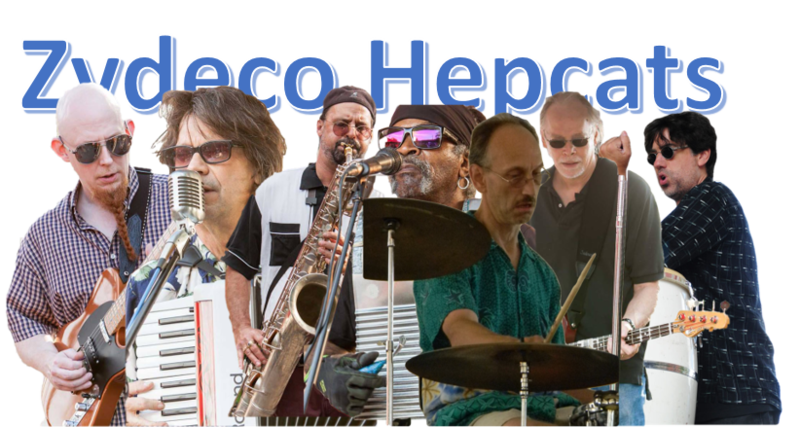 Like a typical Hepcat show, their new CD is a mix of original tunes plus Zydeco, blues and roots standards performed in their own unique style. 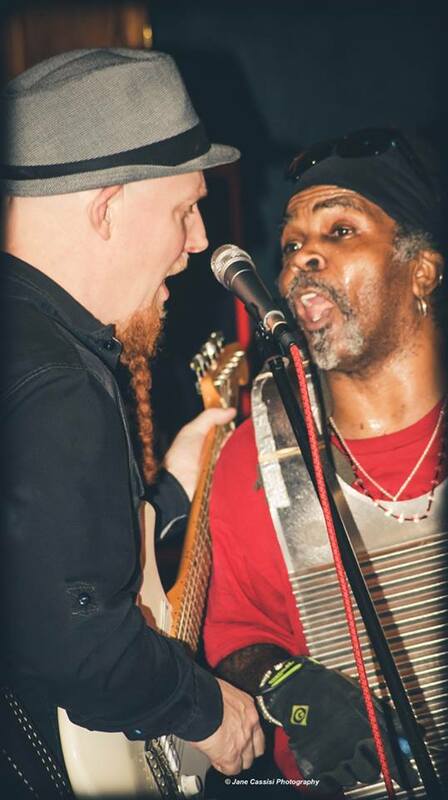 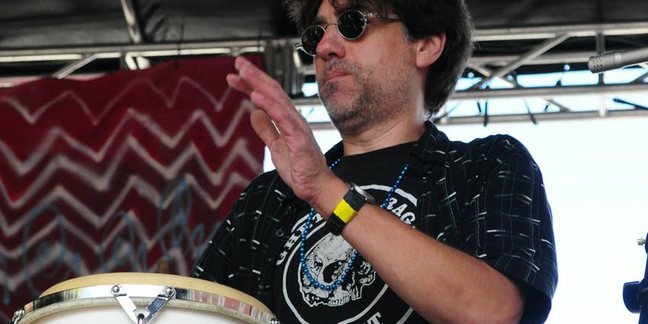 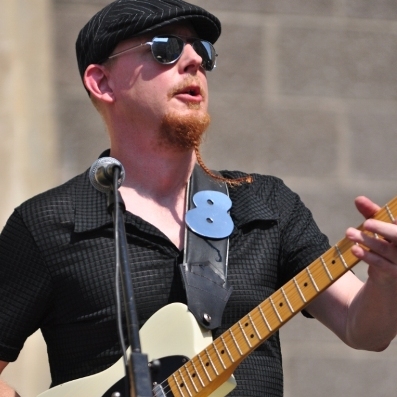 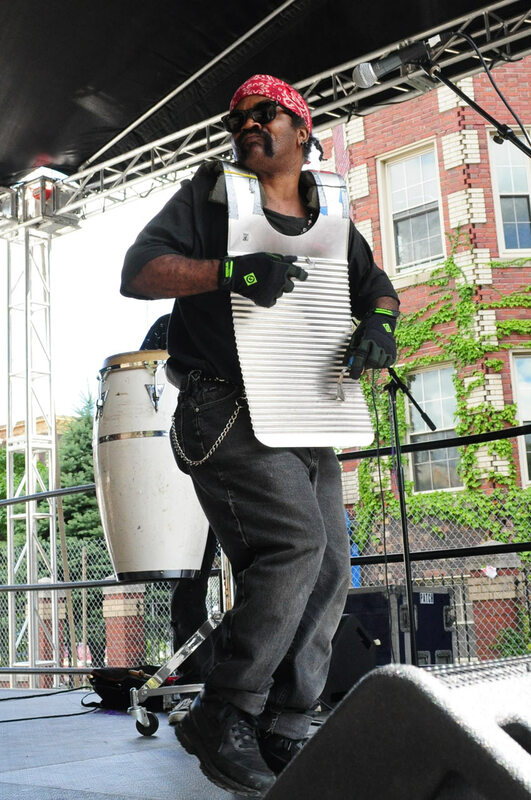 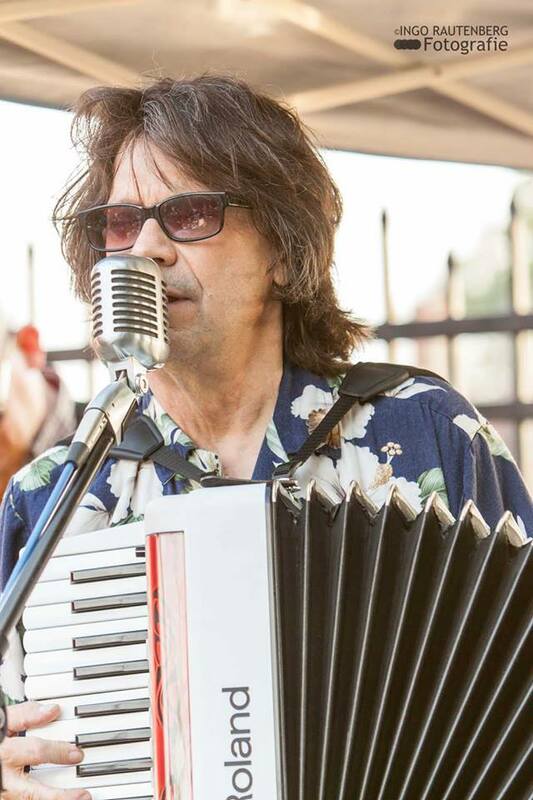 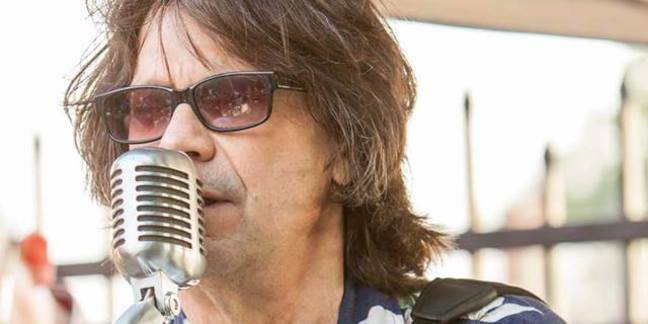 If you love Zydeco, blues, and roots music, or if you just love a good party, you're bound to have a great time with Monsieur Guillaume and His Zydeco Hepcats.